When people travel to Hawaii, they most often go to Maui. 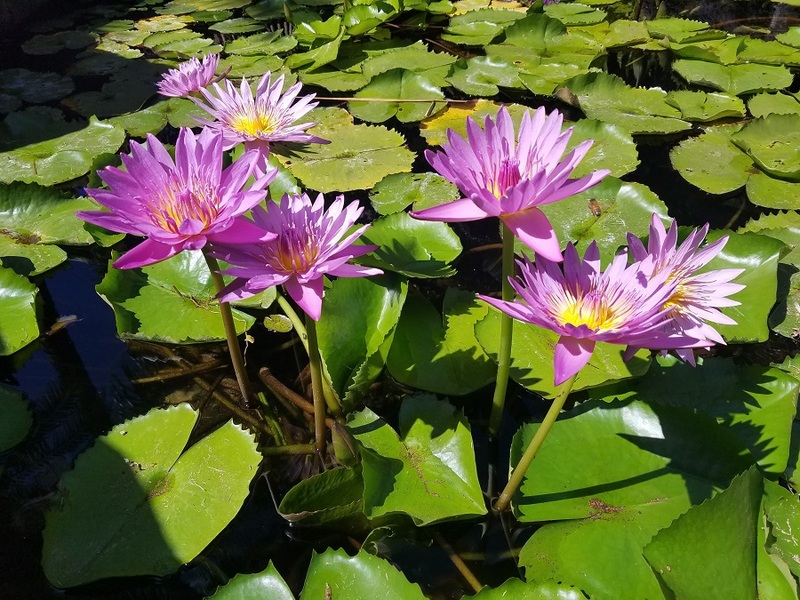 Maui has the warm weather you imagine, the clear waters you dream of, and the tropical sights you want to share with everyone. 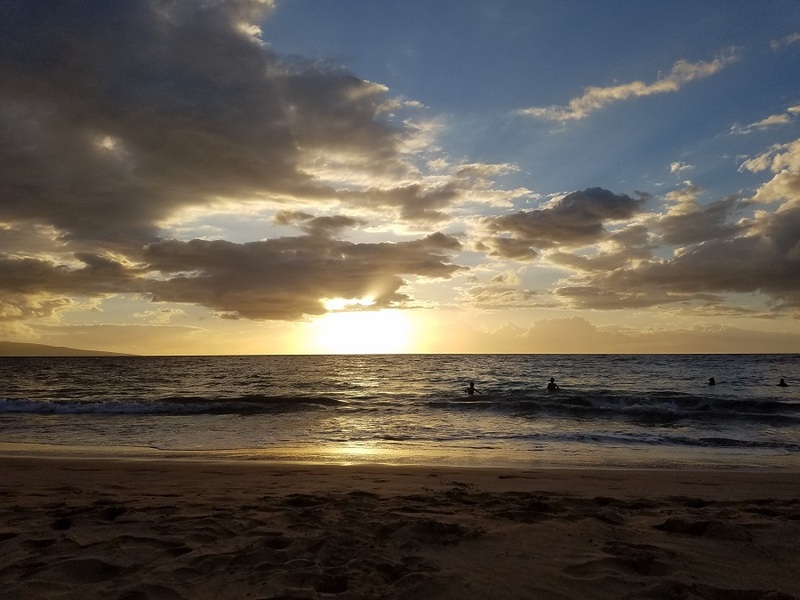 There are many reasons to venture out from the place you stay during your visit but when you’re staying at Wailea Beach Villas, you may not ever want to leave. 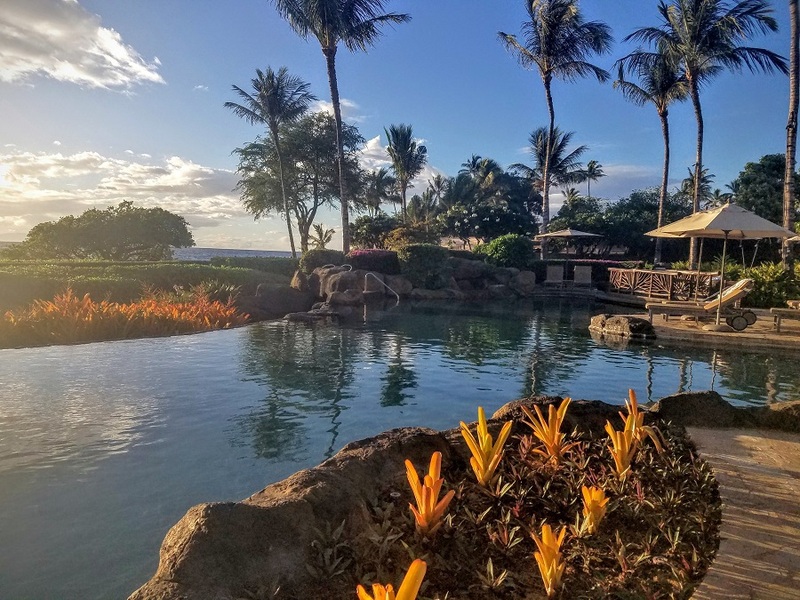 Wailea Beach Villas bring the luxuries of Hawaii and make them so easily accessible to guests, it will be hard to leave, even if just for a day trip. Many people have traveled to Hawaii and there are still some people visiting for the first time. No matter which category you fall under, there is no place stay better than Wailea Beach Villas. These villas are more than just a Hawaiian vacation resort, they embody the idea of Hawaii that we all dream of. These villas are located on the island of Maui which is one of the top-visited Hawaiian islands for many different reasons. Every day in Maui could be a different adventure with all of the things they have to do for people of all ages. 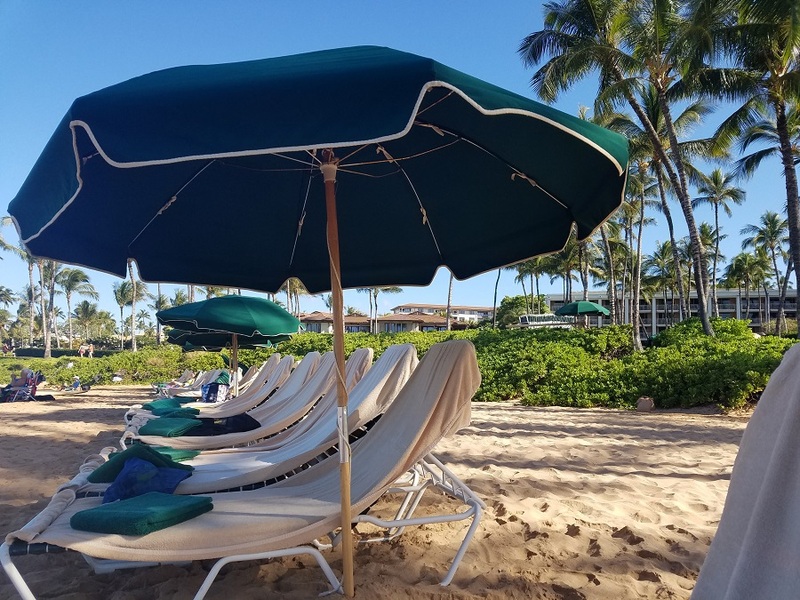 From sunbathing to snorkeling, you can rest assured that no matter where your plans take you throughout Hawaii, you will always have more fun and luxury waiting for you at Wailea Beach Villas. When it comes to where you stay in Hawaii, including Maui, you will want to make sure the location is perfect. While many places offer easy access to beaches and other tropical adventures, none are as good as Wailea Beach Villas. The villas sit on 12-acres of land with tropical foliage and waterfalls scattered about. There are also many different amenities that the villas offer which take it from a tropical getaway to a luxurious tropical getaway. The pools at Wailea Beach Villas Resort are both absolutely stunning. The first is a beachfront infinity pool with a jacuzzi, perfect for people of all ages. There’s no better way to lounge in the sun than this. The second is a children’s pool with a waterfall and a great view of the ocean. There are even some rooms with views of the children’s pool so your children can go to the pool and you can relax in your villa knowing they’re just one look away. 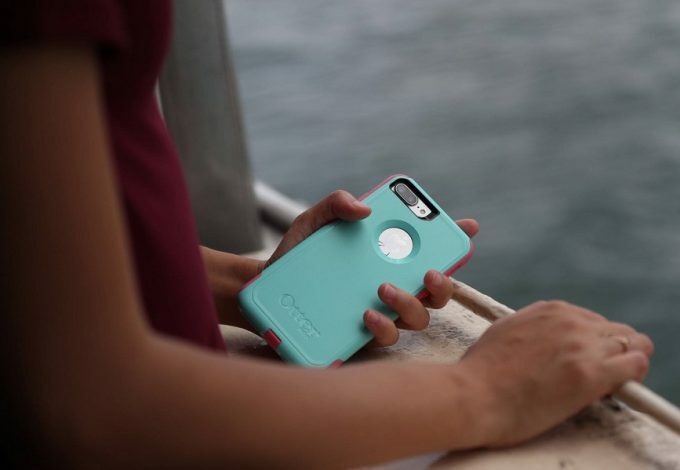 Of course, there is also the ocean which is just a short walk away. You will want to make your stay long enough so you have time to fully enjoy all of the swimming options here. 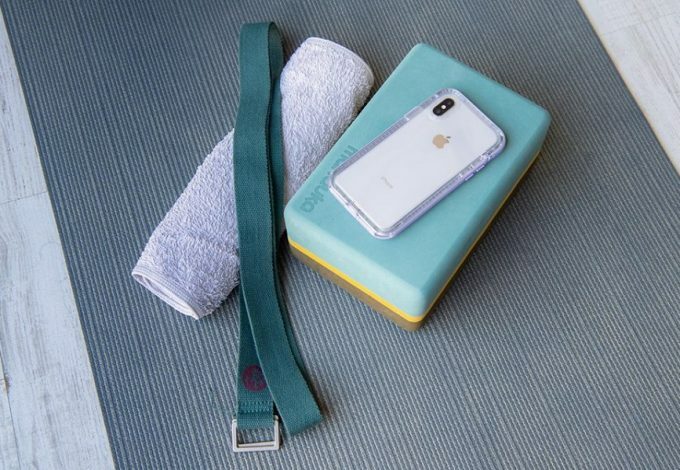 You’re on vacation and there is no harm in throwing out the workout routine for a couple of days. But if you absolutely must work out, Wailea Beach Villas Resort has your back. Most resorts have the basics for working out, like a treadmill and a bench press, maybe a machine or two. Here, you’ll find a full, state-of-the-art fitness center with Precor cardio equipment and a Hoist weight room. But don’t discount the cardio you’ll be getting by just exploring the area, swimming, and walking from your room to the massage table. 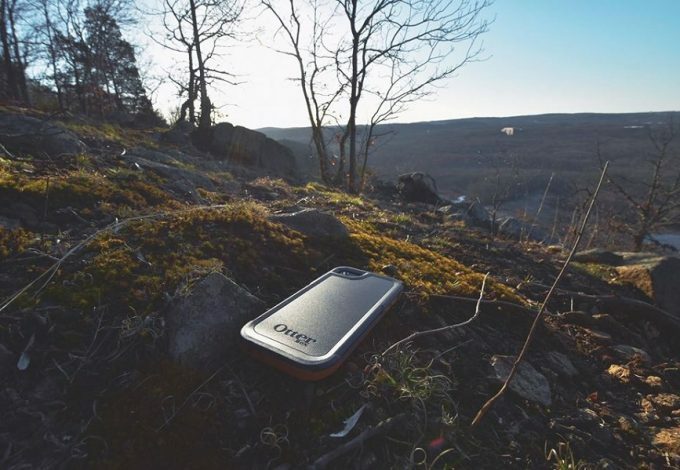 Some of us need to get work done while traveling, though it is important to limit the work and allow yourself to enjoy your vacation. If you do need to get something done, Wailea Beach Villas has a full business center with all of the office equipment you could need. The best part is, the business center has an awesome view of the beach. Work has never looked as good as it does from Wailea Beach Villas Resort. A Hawaiian resort isn’t complete with just a place to swim, a place to work out and a place to work. A Hawaiian vacation needs to be filled with tropical activities. 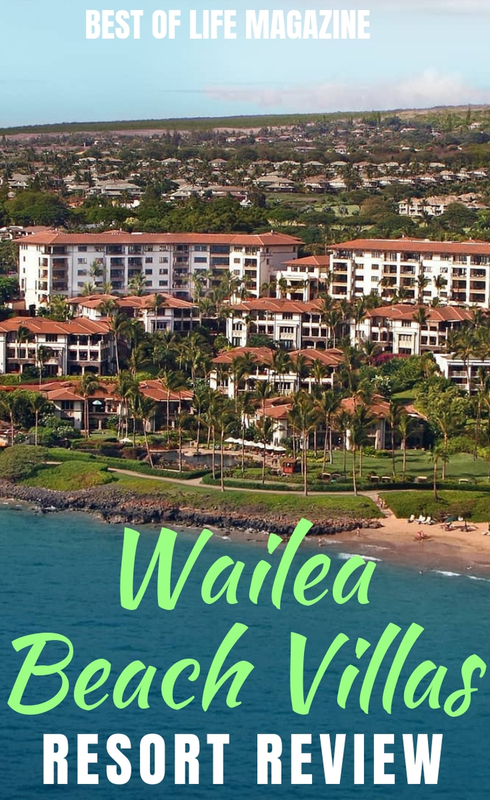 Wailea was rated as one of the top Maui resorts thanks to every little detail in every aspect of the resort. 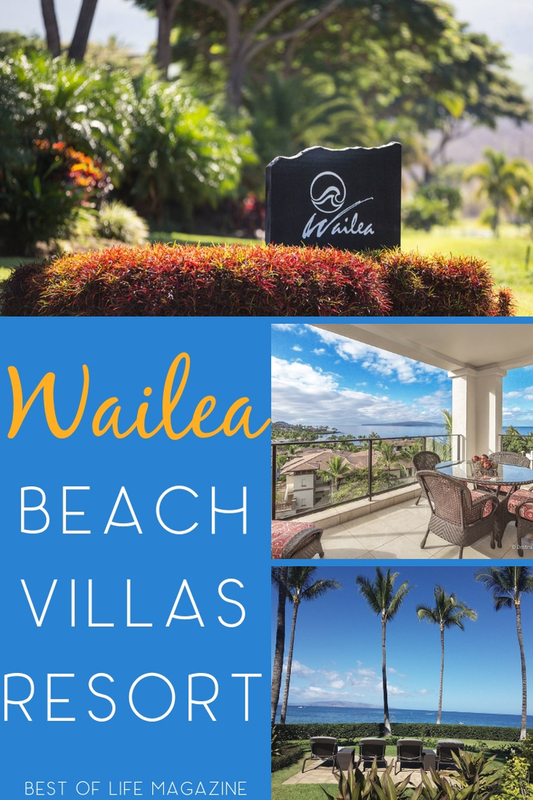 There are many different options for your stay at Wailea Beach Villas. You can opt to stay in three-bedroom penthouses or four-bedroom villas for larger groups. Stay in a penthouse and enjoy things like a European kitchen, state-of-the-art appliances, a den with a pullout couch, luxurious linens, and more. 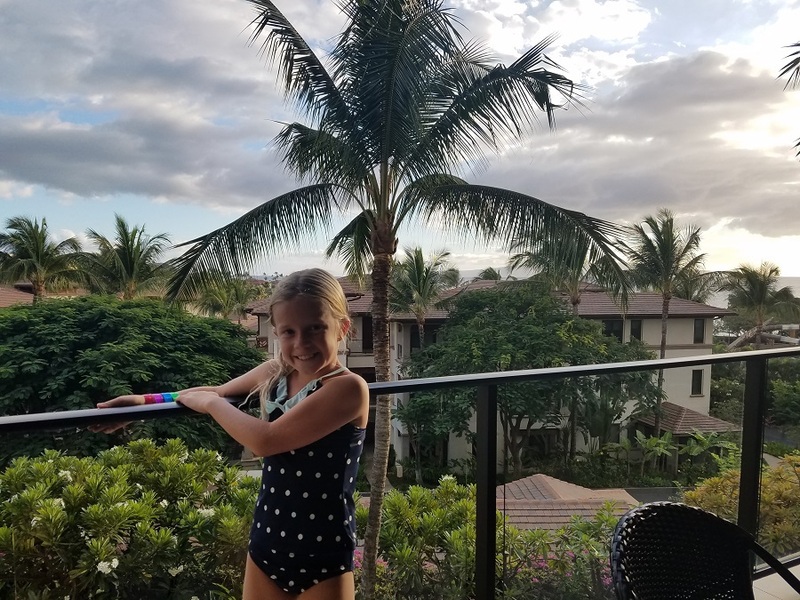 Once you stay at Wailea Beach Villas Resort, you will understand why it has won so many awards and you’ll be ready to book your next few vacations there again. 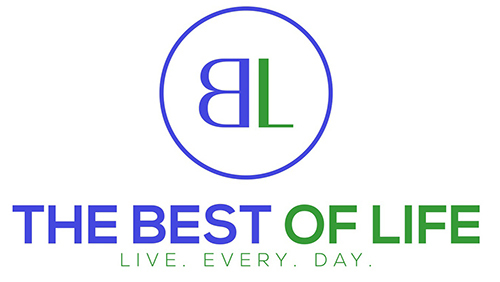 One of the things that make the villas even better is that you can book your stay through VRBO. VRBO is a vacation rental site that protects your booking every step of the way from the security deposit to the final payment. It also has full reviews of the places you’re looking at so you know exactly what to expect.